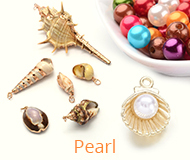 Size: about 18~19mm long, 15mm wide, 6mm thick, hole: 2mm, about 660pcs/500g. Delightful patterns and colors are applied to lightweight wood beads. All have generous sized bead holes. 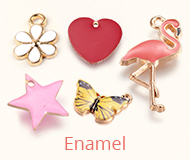 Show your support by incorporating these into charm bracelets, pendants, earring components and anklets. 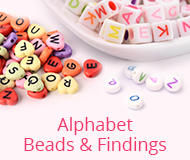 Due to these beads are dyed, color may vary slightly.